Computer and Video Games is the first video games magazine released in Europe in 1981. It was published in a paper-form until 2004 and then ten more years as a website only before ceasing its activities. A multi-system magazine, launched in 1990 as a Tilt's special issue. It is mainly known for its high notations, rarely going under 70% even for the worst craps. A general magazine with a special focus on RPG, it was the first gaming magazine published by FJM. A Japanese gaming magazine dedicated to Nintendo systems. Its name is changed everytime a new Nintendo console is released. 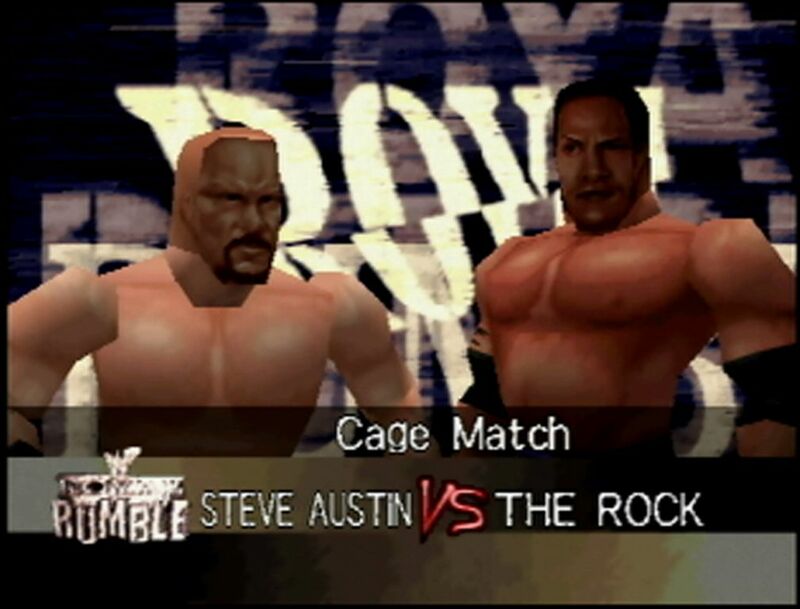 WWF Wrestlemania 2000 is a wrestling game based on the big Wrestlemania event.